The project hopes to erect a monument at Eastern Regional for a Marine killed in action during the Vietnam War in 1968. The Joseph E. Laurer Memorial Fund has announced its intention to conduct a fund drive for the purpose of erecting a suitable memorial for Joseph E. (“Jay”) Laurer, who was a US Marine killed in action during the Vietnam War. Laurer was a resident of Gibbsboro and a member of the class of 1967, which was the first graduating class of Eastern Regional High School. After graduating from Eastern, he enlisted in the US Marine Corps and volunteered to go to Vietnam. 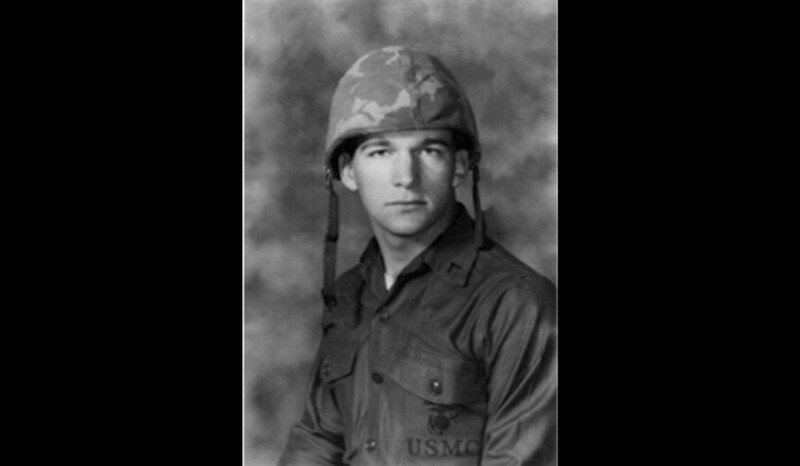 Laurer’s tour started on May 8, 1968 and only 23 days after arriving in Vietnam, PFC Laurer was killed in Quang Tri, South Vietnam from the result of Mortar Fire. As of this date, Laurer has been the only Eastern Regional High School graduate killed in combat in the school’s 50-plus year history. The proposed memorial will be located at the main entrance to the school at the flagpole. An area approximately 26-feet-by-40-feet will be transformed with pavers and landscaping. A granite monument will be placed in honor of Laurer’s service to his country. It is estimated that the cost to complete the project will be in the $20,000 range and funded by donations. John Masso, a member of the class of 1967, and Jack Gangluff, a member of the class of 1969, began this process some time ago after receiving initial approval from the school to research the project in June 2016. After reviewing the design and scope of work, the Eastern Board of Education granted unanimous final approval on Dec. 20. Donations should be made payable to “Joseph E. Laurer Memorial Fund” c/o John Masso, 372 White Horse Pike, Atco, NJ 08004.